Miss USA is an HBCU grad again. The winner of the Miss USA pageant was revealed on Sunday night and for the second year in a row, not only was she a black woman representing the District of Columbia, she was an HBCU graduate. 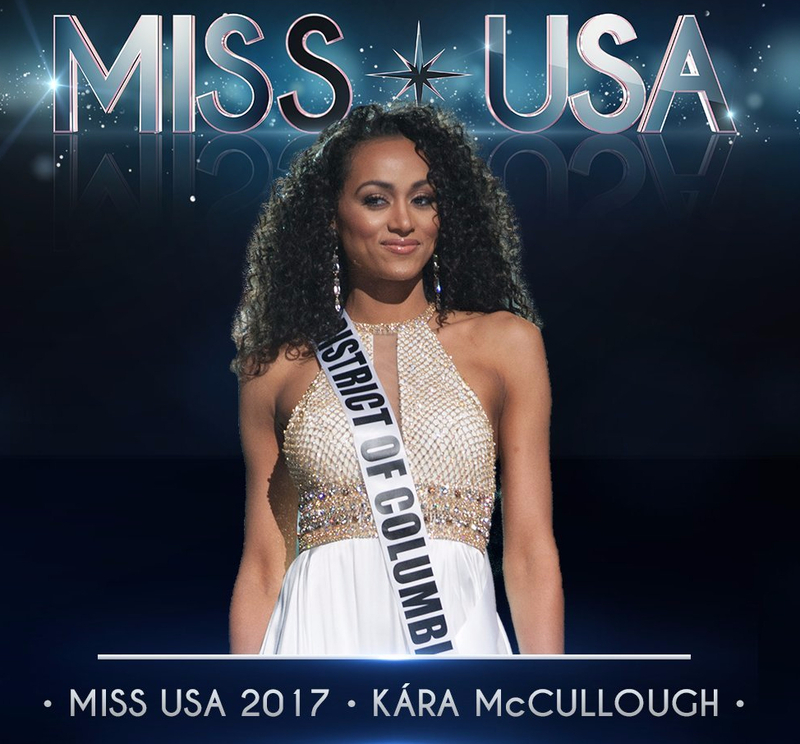 South Carolina State alumnus Kára McCullough was named Miss USA, and crowned by Deshauna Barber, a Virginia State alumnus and 2016 winner. The Italian-born beauty graduated from SC State with a bachelor’s degree in chemistry and with a specialization in radiochemistry. She’s a scientist at the US Nuclear Regulatory Commission and even has her own community outreach program called Science Exploration For Kids. It was an indescribably beautiful moment as Barber jumped with glee as the announcement was made, embraced her successor and then crowned her with a radiant smile as McCullough tried to take it all in. After nearly two centuries, it appears the world is catching on to what we’ve known for some time: Black women who graduate from HBCUs are basically everything.